The legendary Accord gets refreshed inside and out, featuring sophisticated materials, next-level intelligence and Hybrid model updates-once again shaking up the perception of midsize sedans. The bold exterior is the result of thoughtful engineering expressed through strong character lines and a front end as innovative as it is distinct. With a muscular, fastback-inspired design, the 2019 Accord offers passengers head-turning style with ample space. The quiet cabin features high-quality, soft-touch materials and an expansive front view for an exciting combination of elegance and convenience. Ergonomic design meets soft-touch, high-quality trim—including an available leather-wrapped steering wheel—to create a cabin unlike any other. 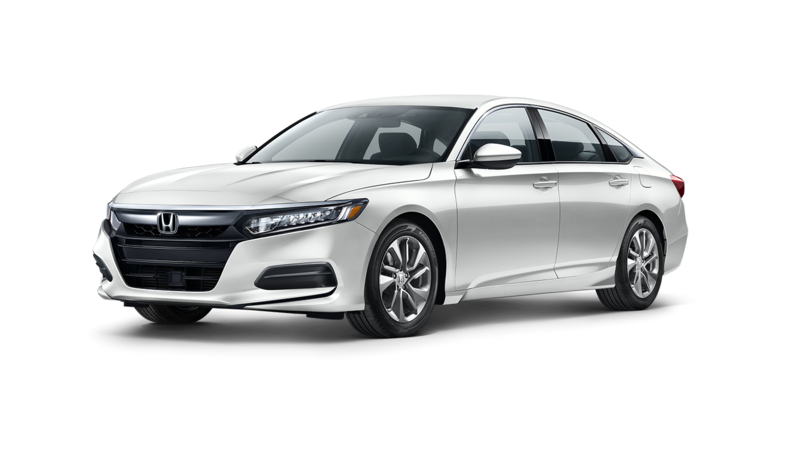 Accord delivers safety and driver-assistive technology standard with a seriously fun, refinded and fuel efficient driving experience. Add thrill with available paddle shifters,4 a standard 6-speed transmission on Sport trims or decelartion selectors on Hybrid trims. 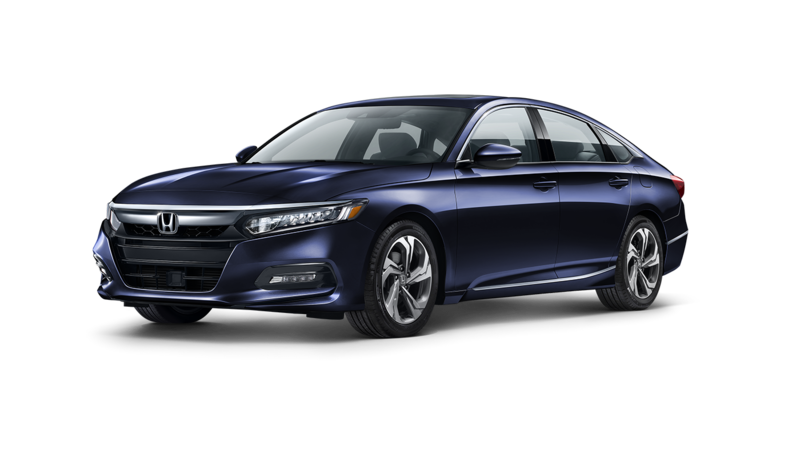 Thanks to the Honda Sensing® suite of driver-assistive and safety technologies that comes standard on every 2019 Honda Accord, drivers can stay alert to changing traffic conditions. Honda Sensing® systems can even act if the driver fails to react to alerts for slowing traffic or unintended lane drift. 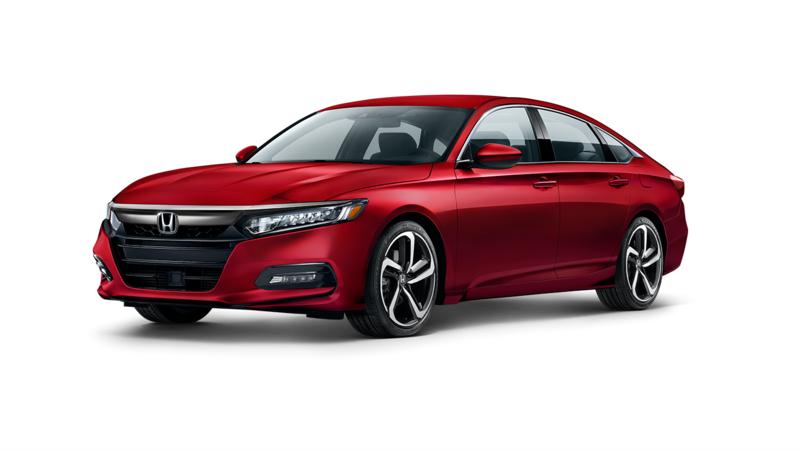 Helps bring your Accord to a stop by automatically applying brake pressure when the system determines a frontal collision is unavoidable. Long highway drives are easier with LKAS, which subtly adjusts steering to help keep the Accord centered in a detected lane. 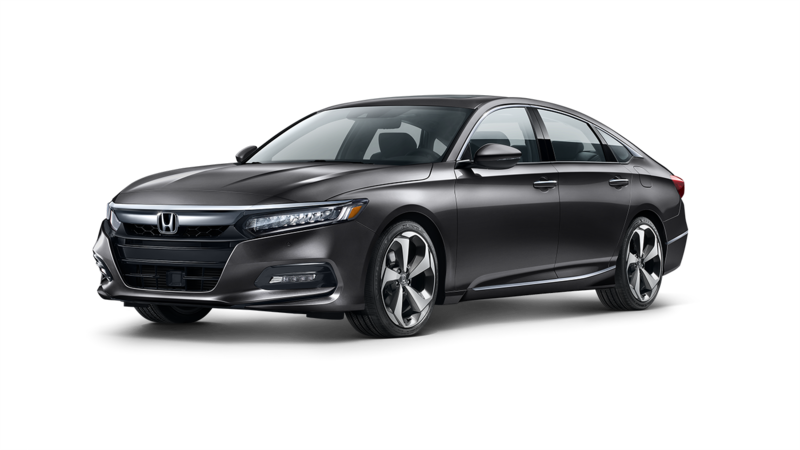 The advanced driver-assistive technologies of Honda Sensing® come standard on the 2019 Honda Accord LX trim and above, while its competitors lack these smart safety features. 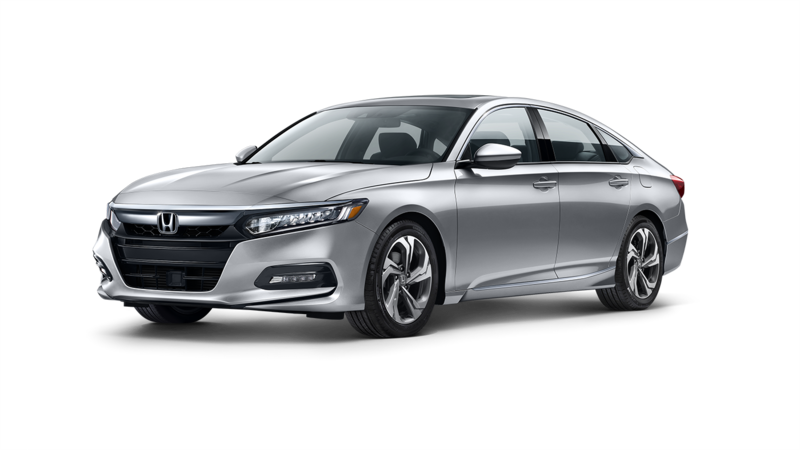 The new Accord's comprehensive suite of safety technologies delivers the modern conveniences and driving peace of mind, all at a driver-friendly Honda price. 192 hp @5500 rpm SAE net. 252 hp @6500 rpm SAE net.